Something similar to Eastern indigo? Are those Kings or Milks? Very nice! I'll have to ask Casey what the full background on his line were. I have been focusing on obtaining different lines, to work on outcrossing as much as possible. Sorry, milk! Was responding to Hvani's post about different lines being different sizes. Never seen an MBK that size. No worries, just double checking. I've not seen an MBK that big either, but I would love to! 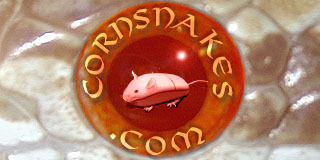 Check out Black Pearl reptiles on Google, their are other variations available that don't require permits. They have some for sale and a very informative article. Cribo's. are the same family of snakes, a little smaller much cheaper and more permits required.. Also you may want to look into Bull snakes. This thread is also 4 years old.